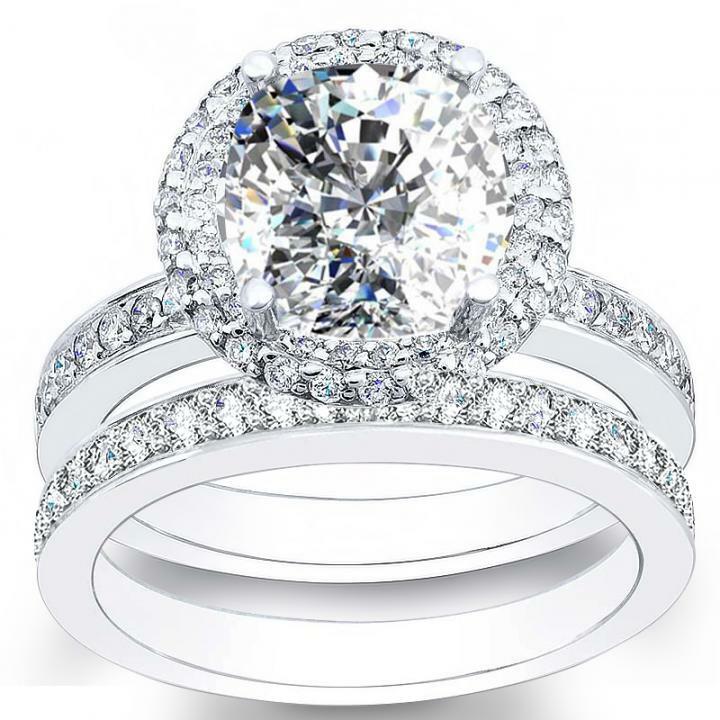 If you are unsure of the size, read our Ring Size Tips. Diamond Mansion only carries IDEAL10 ultimate beauty diamonds. other than the color and the clarity of a diamond there are 10 factors that effect the beauty of a diamond. When these 10 proportions & elements are dynamicly within their sweetspot range, they support the diamond to emenate its hidden beauty. 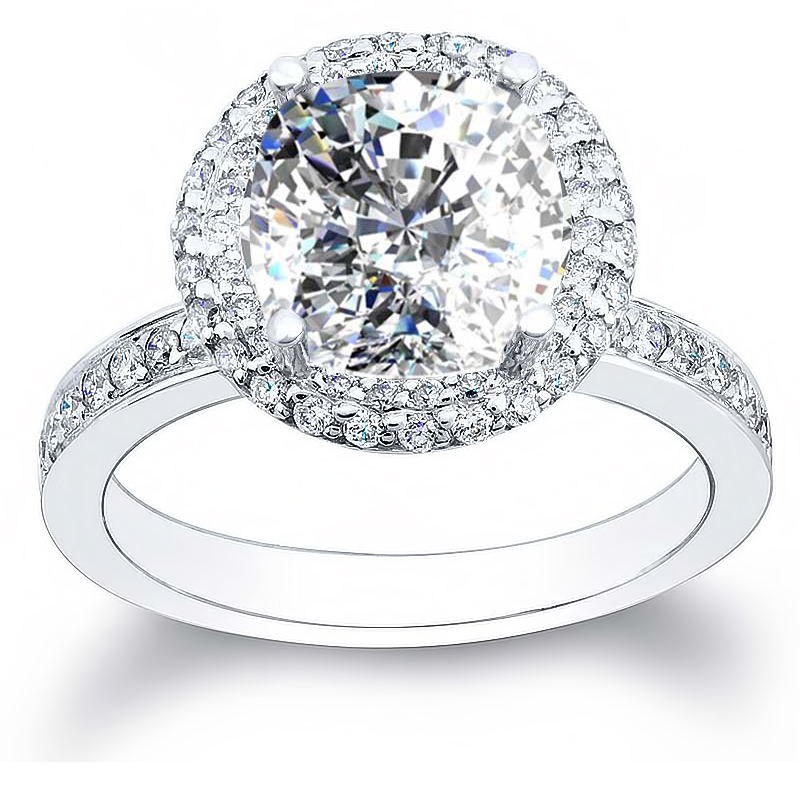 IDEAL10 is a GIA certified diamond that emenates its ultimate beauty! 45 Day ReturnsOur ultimate goal is that you fall in love with your piece. If you don't, you can send it back for a 100% full refund. Even if it's a customized piece. 45 Days begins from the day you receive the item. Life Time UpgradeYou should continue to celebrate your engagement every year. To do that, we offer a life time CENTER STONE upgrade policy, so we can be a part of your celebration. When you are ready to upgrade, we will take back your diamond for the full amount it was purchased, and apply the credit towards your new diamond. You won't lose a penny! 6 Months FinancingNo Payment + No interest if paid in full in 6 months. In the shopping cart click on "check out with bill me later" and follow the steps to apply and get approved instantly. Natural & Conflict FreeAll diamonds sold by Diamond Mansion are tracked back to its origin to confirm that it originates from an ethical and environmentally responsible source. 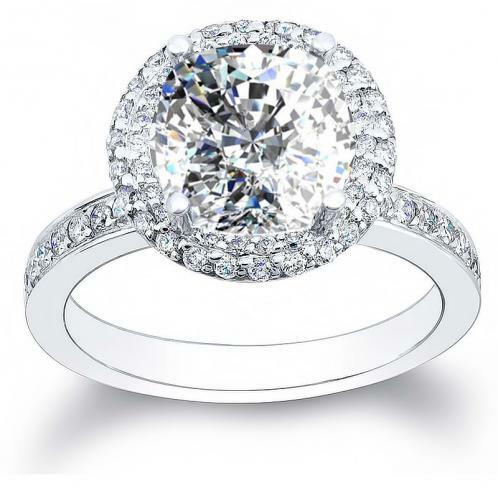 We do NOT carry any kind of treated or enhanced diamonds. All of our diamond are a 100% Natural! Your order will be beautifully and securely packaged to fly over the skies of City of Angels (Los Angeles) to your door. Shipping is always free at DIAMOND MANSION. We ship to: United States, Canada, Australia, United Kingdom and Elsewhere!